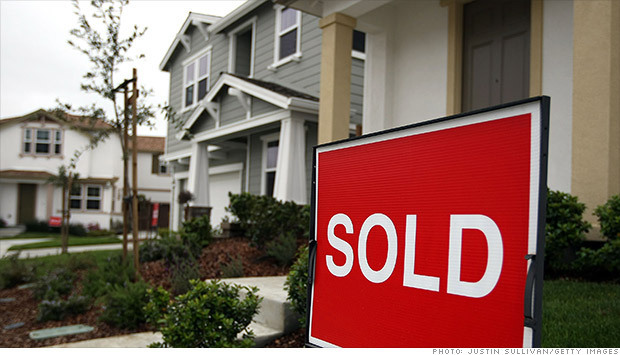 Above is a link from CNN Fortune discussing investors involvement in the recovery of the housing market. In the article it states that perhaps investor interest has peaked. As usual, I think the general message is on track, but I believe the Boise area market differs. In dealing with my own clients, my numbers are down, but it certainly isn't because of lack of investor interest. It has to do more with lower inventory levels and finding the right property at the right price. 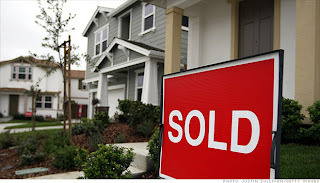 So as as the article suggest, this may make for a great time to sell and investment property. The article also discusses home rental rates flattening out. That may be the case nationally, but that is not yet the case within the Boise area. The author sites information from www.Trulia.com. From my experience, Trulia does a good job collecting home sales and rental data. As far as I can tell, they take that data and develop an average based on some basic criteria. I think the data is good in identifying trends but not necessarily an accurate sales value or rent amount for one specific home. Perhaps the average home sale in a certain area is $250,000, but the home you are interested in has multiple levels, more or fewer upgrades, larger lot... and the list goes on and on. Those differences can be fairly minor, while many are actually very important and can affect actual value or rent greatly. 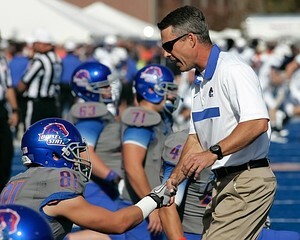 A client of mine forwarded me this great article about the Boise State Bronco football team. I thought the article was very good and the book they reference, Good To Great, is also a very good book. In fact, I actually quote directly from the book within our policy and procedure manual. One such quote is, "Why is Good the Enemy of Great? "...because we at First Rate Property Management never want to settle with just being good. We always want to seek continuous improvement so that we can become great. I hope you enjoy the article and maybe you have a new book to read.